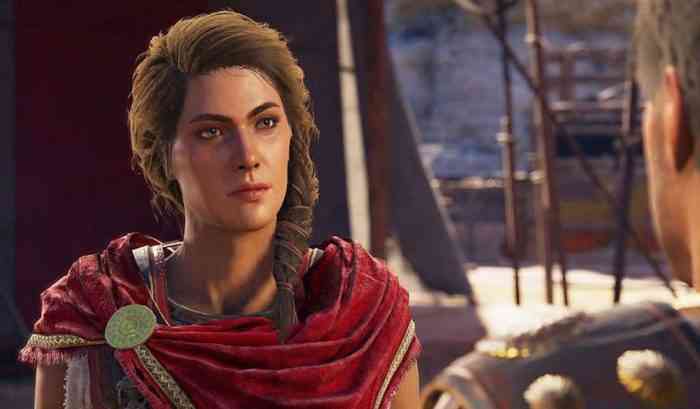 A Tuesday Reddit post about the ending of Assassin’s Creed Odyssey’s second Legacy of the First Blade episode heavily criticized the forced romance between the post author’s lesbian version of the game’s optional female protagonist, Kassandra, and a male character. 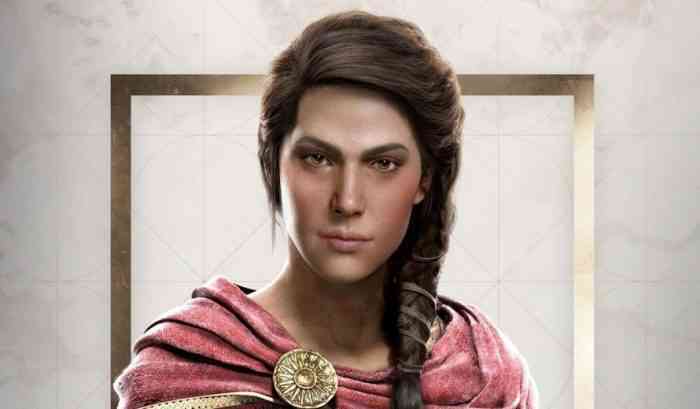 Apparently, the end of the second episode railroads Kassandra into have a baby with this male character, regardless of the player’s choices. Also, this male character is changed to be a female one if the player chose the optional male protagonist, Alexios. The post’s author and many other gamers have argued that this scripted story beat is homophobic and contradicts past comments made by Assassin’s Creed Odyssey’s creative director, Jonathan Dumont, about romances in the game being optional. On Wednesday, Dumont apologized for the DLC’s forced relationship with a message on Ubisoft’s official forums. Dumont also said that the goal behind this story beat was “to let players choose between a utilitarian view of ensuring your bloodline lived on or forming a romantic relationship.” He added that players won’t have to continue with the relationship in the DLC’s next episode. Black Ops 4 Blackout is Adding Respawns: How Will this Affect Gameplay?